A visual guide to the Tour du Mont Blanc. Be sure to check out our Guide to Camping the Tour of Mont Blanc here! A visual guide to the Tour du Mont Blanc. 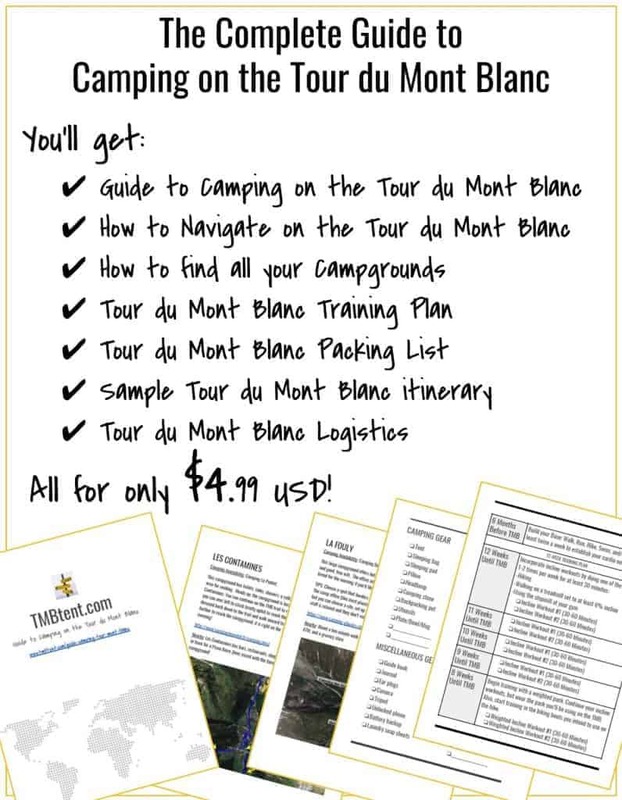 Be sure to check out our Guide to Camping the Tour of Mont Blanc here!